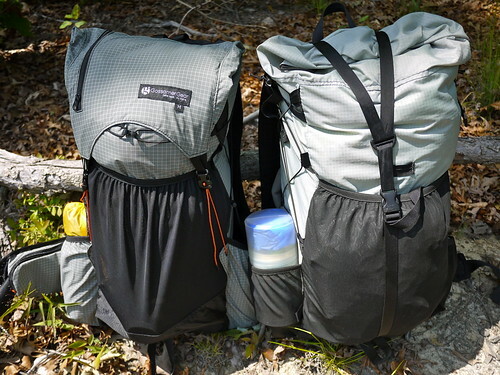 I'm excited - been waiting for this upgrade for months and at last it's here, the new 2012 Gorilla Pack. Followers of this blog will know I have the original version. Brian's Blog at www.briangreen.net has a great review and old/new comparison. Here's a photo. Now if I can sell my original, I will be placing an order for this one immediately. See http://www.trademe.co.nz/Browse/Listing.aspx?id=468870509 if you (or any hiking friends) are interested in a bargain!